Brushing and flossing may lower the risk of heart disease, a new study suggests. The observational study conducted by the Institute of Biomedical and Health Sciences at Hiroshima University in Japan and presented at the American Heart Association’s Scientific Sessions in Chicago last October looked at the tooth-brushing behavior of 682 people. After adjusting for other factors, researchers found that those who did not follow the suggested brushing time of at least two minutes at least twice a day had three times the risk of heart problems when compared with people who brushed for longer. Jars of local honey from Crooked Creek Bee Co. will disappear from Arkansas stores following a decision from the state's largest commercial beekeeper to end its retail operations amid concerns over the weedkiller dicamba. Owner Richard Coy described his customers as disappointed but understanding about the decision, which he announced on Facebook on New Year's Day. His honey was sold in some 80 grocery and natural food stores around the state. The holidays can create an extra burden for people struggling after the death of a loved one, a divorce or other stressors throughout the year. 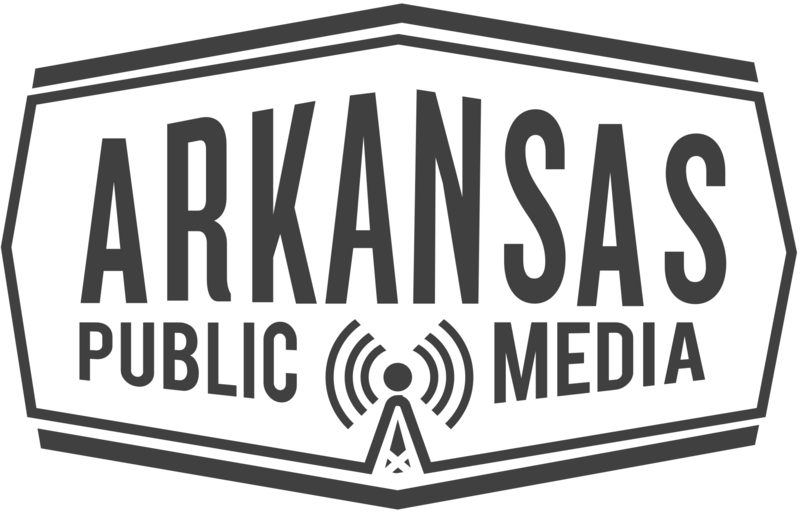 Dr. Brittney Schrick, a family life specialist for the University of Arkansas's Cooperative Extension Service, spoke with Arkansas Public Media about some tips for coping when the 'happiest time' of the year feels lke anything but. Champion duck callers gathered in Stuttgart this weekend to compete for the title of best in the world. It was the 83rd year of the World Duck Calling Championships in the Arkansas town with a population of under 10,000. Many practice all year for the 90 second duck call. In the field, hunters adopt a softer and less aggressive call to lure the ducks to their hunting grounds. But on the stage, the calls must be louder and executed in perfect detail. The sixth annual Delta Health Disparities Conference at Arkansas State University on Friday focused on the non-medical factors that contribute to health disparities in Arkansas. Health disparities occur when one population group experiences a higher proportion of illness, disability or early death when compared with another population group. The horrors of war and the sacrifice of those who served were remembered when Arkansas State University held its Armistice Centennial Celebration on Sunday. The event included the playing of traditional taps, and ASU Chancellor Kelly Damphousse read the names of 38 soldiers from Craighead County who died in World War I.
Asa Hutchinson has been re-elected as Governor of Arkansas. Unofficial totals following Tuesday's elections have the Republican incumbent with 63 percent of the vote to Democratic challenger Jared Henderson's 35 percent. Independent Mark West has a bit under three percent. In a victory speech at the Embassy Suites in Little Rock, Hutchinson said his re-election is a mandate from the voters for lower taxes, improved education and investment in the state's infrastructure.